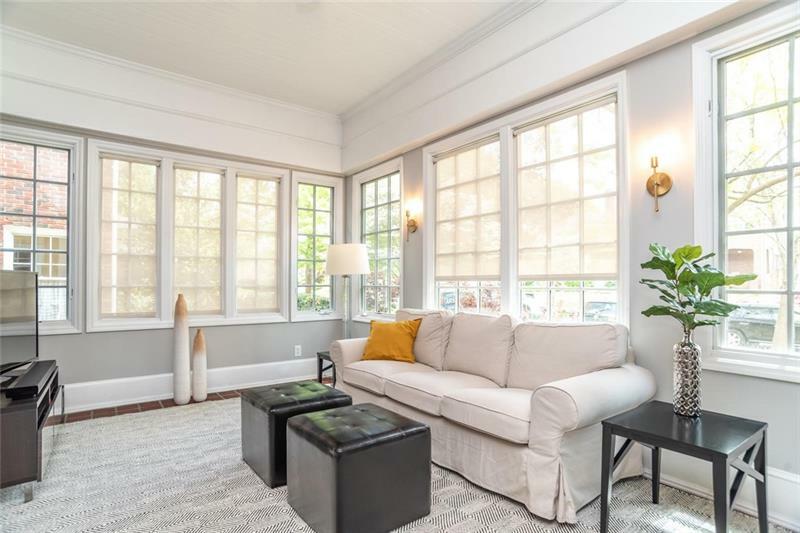 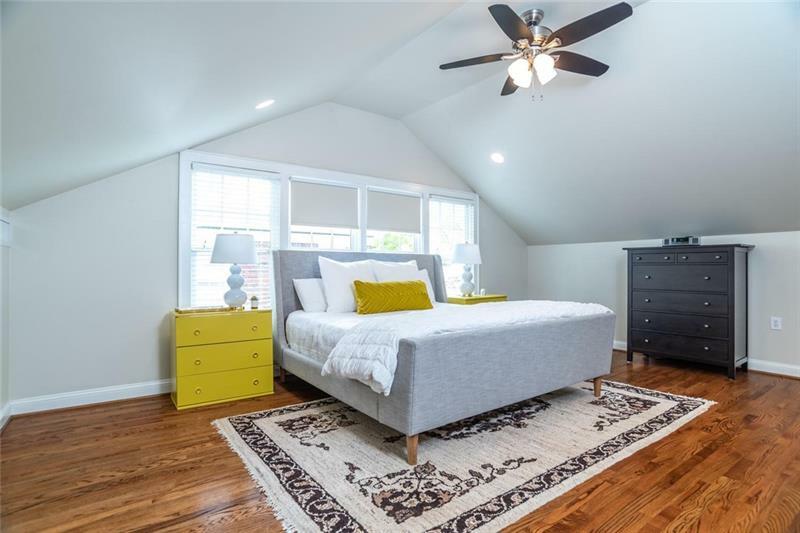 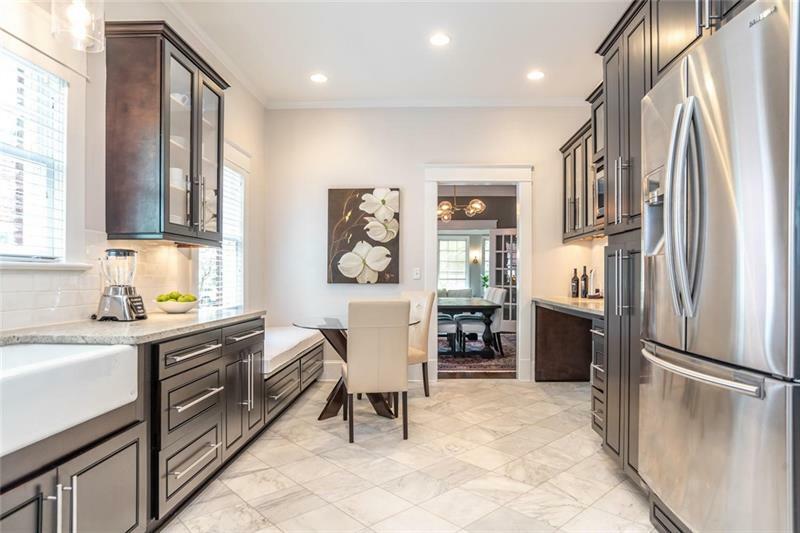 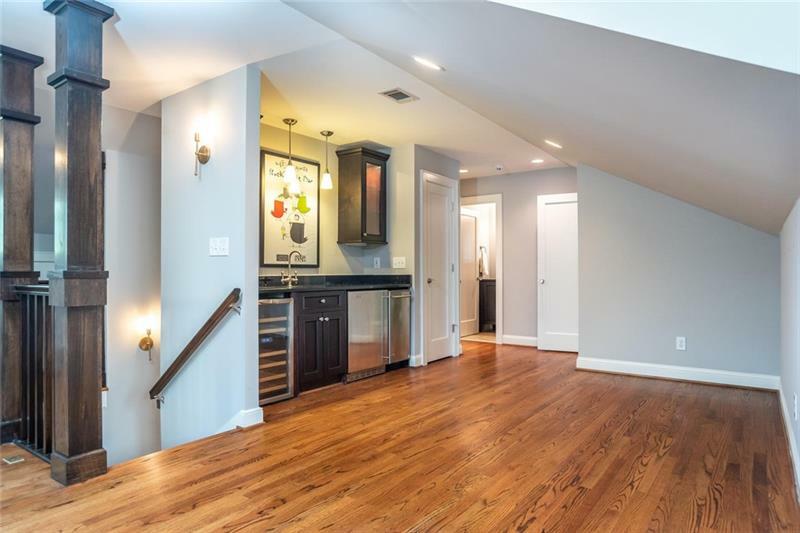 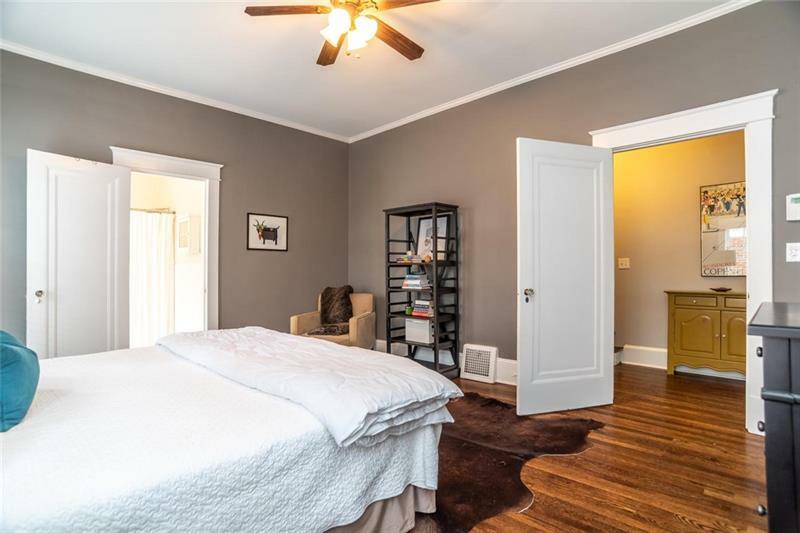 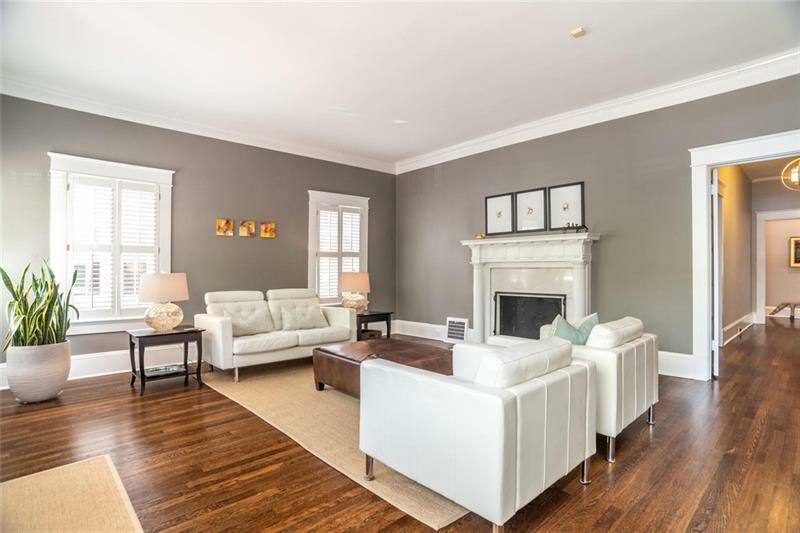 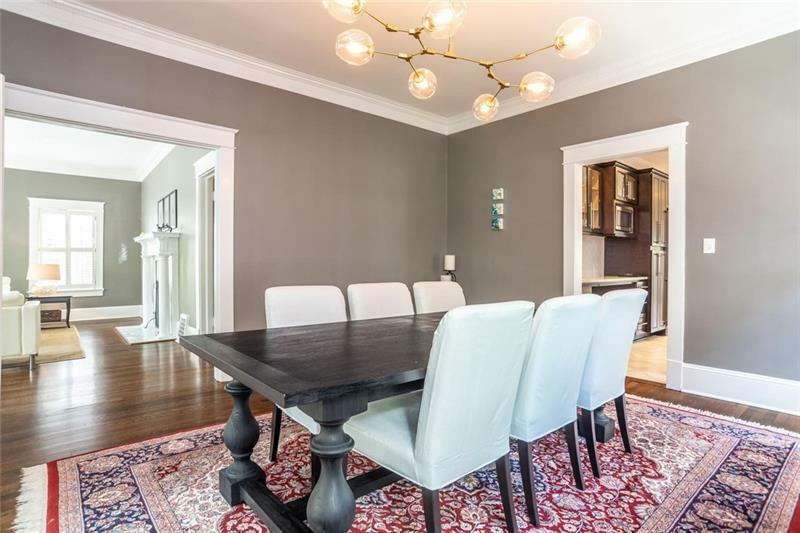 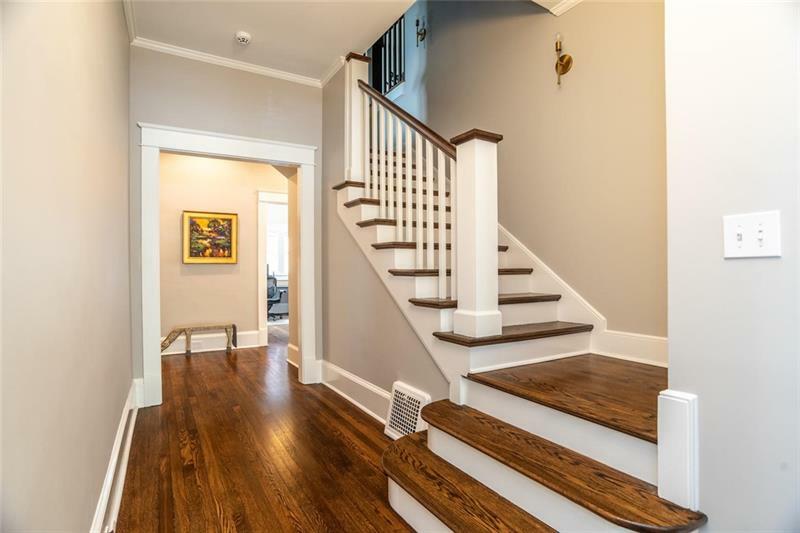 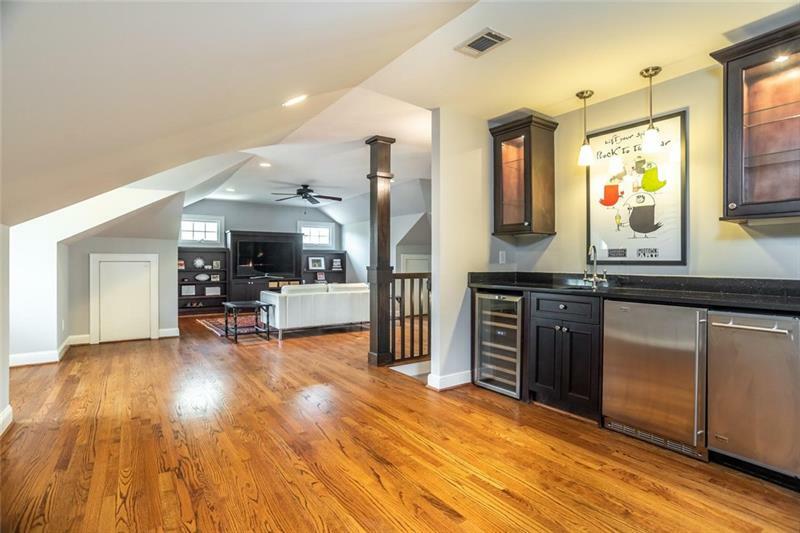 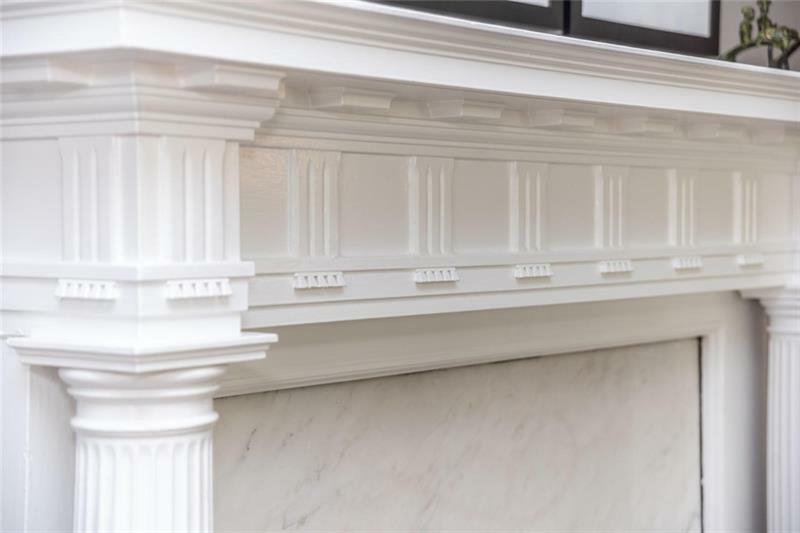 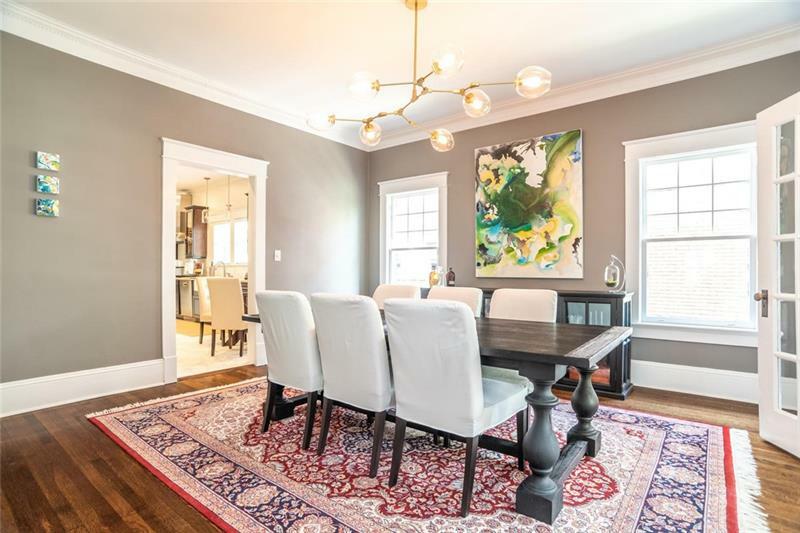 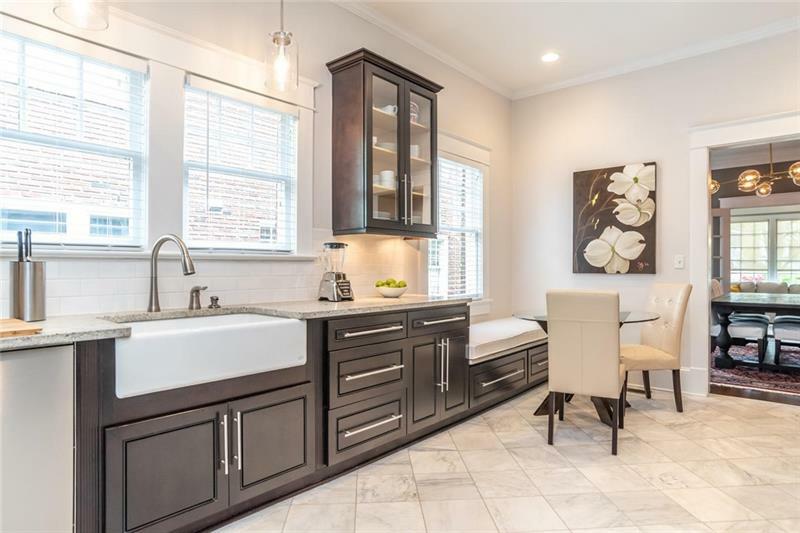 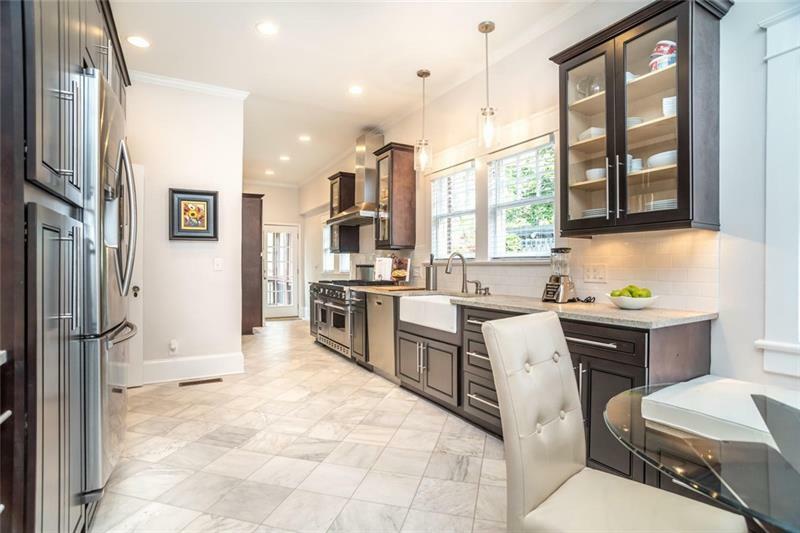 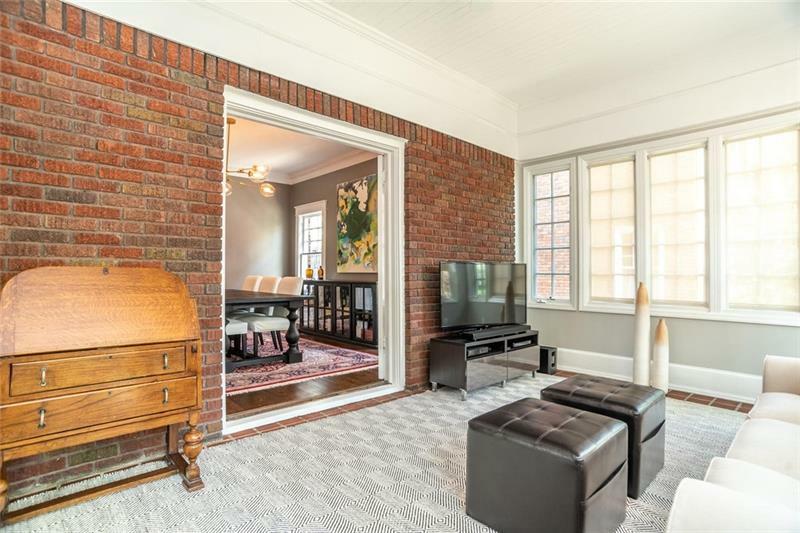 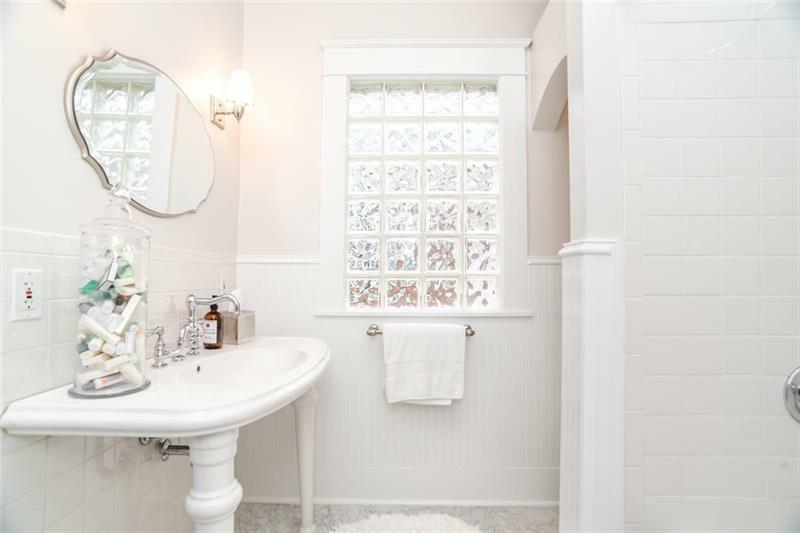 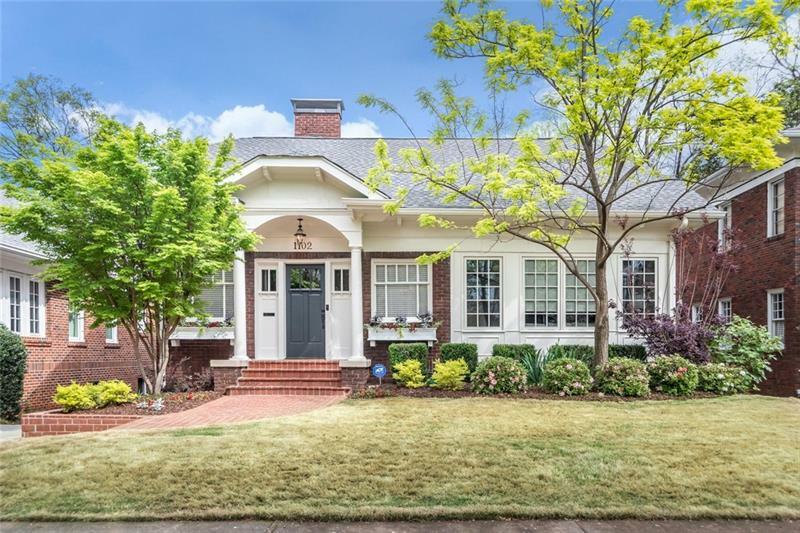 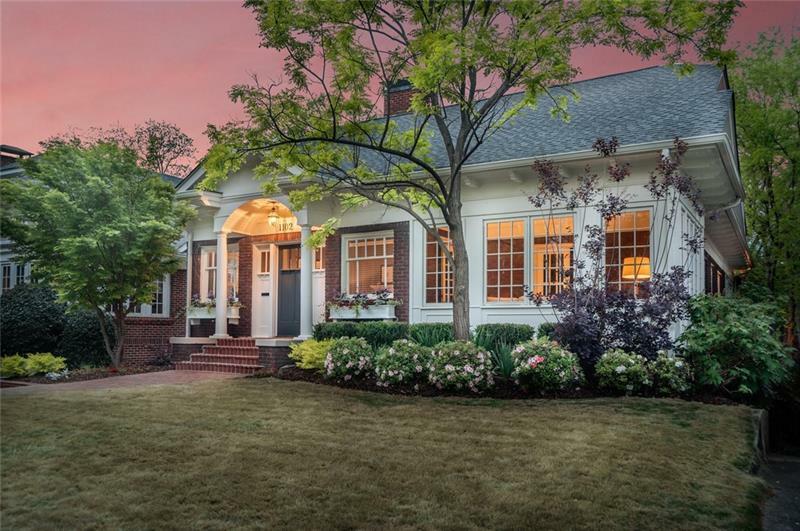 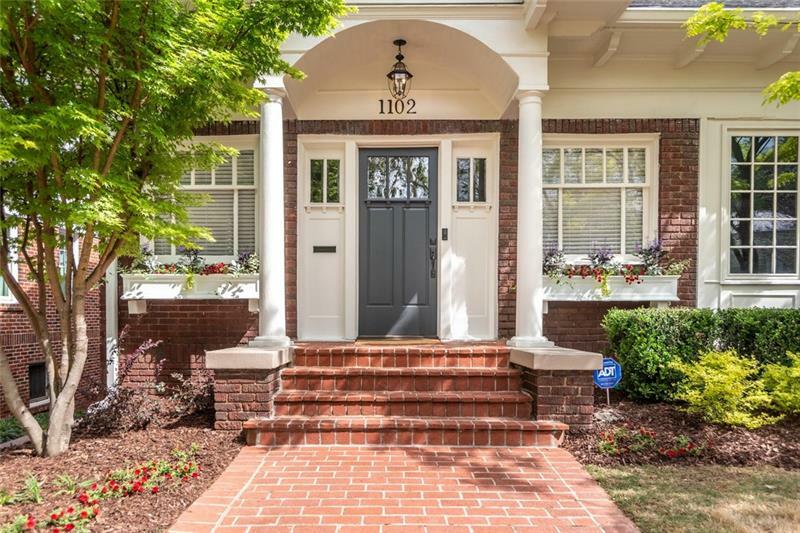 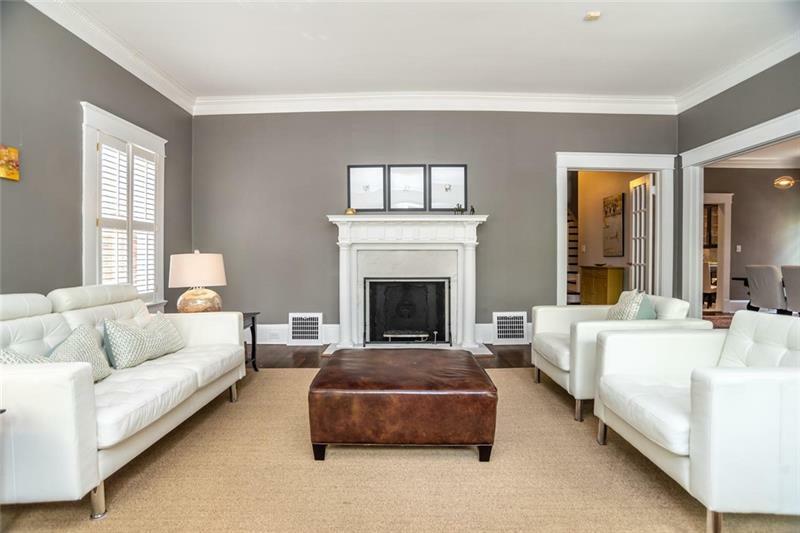 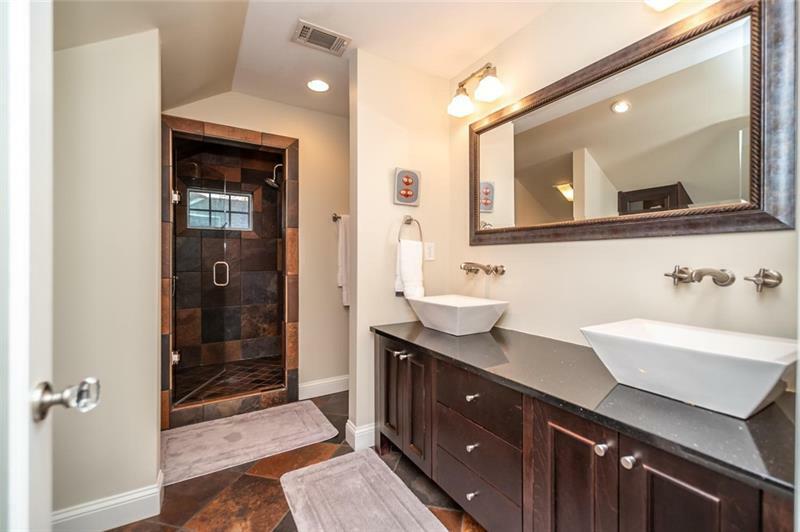 Impeccably restored Leila Ross Wilborn designed home nestled on one of the best streets in Virginia Highlands! 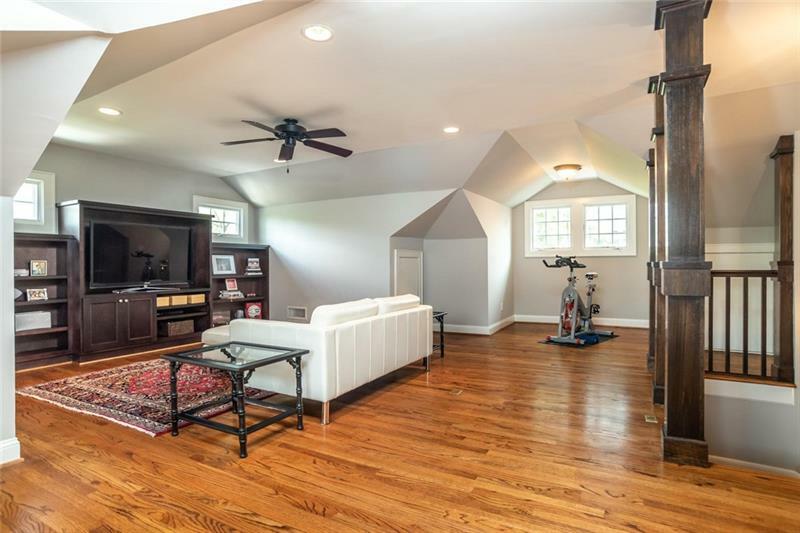 Living room with fireplace opens to dining room w/view to light filled sun room. 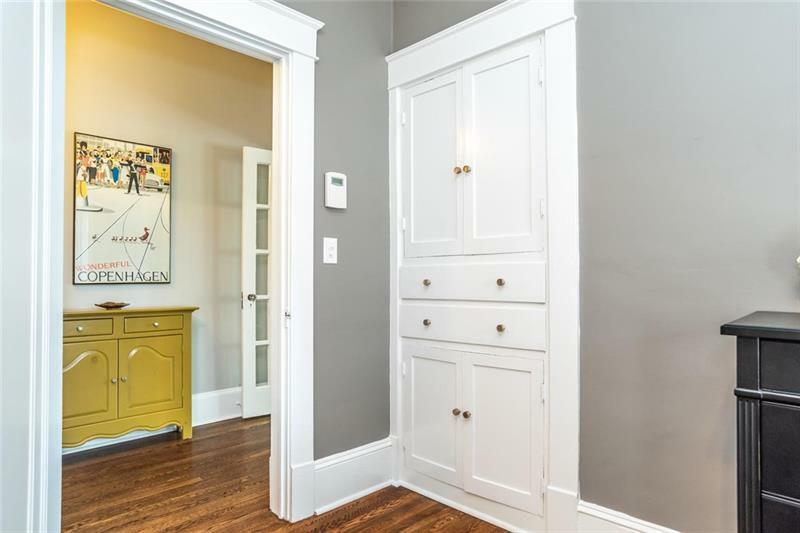 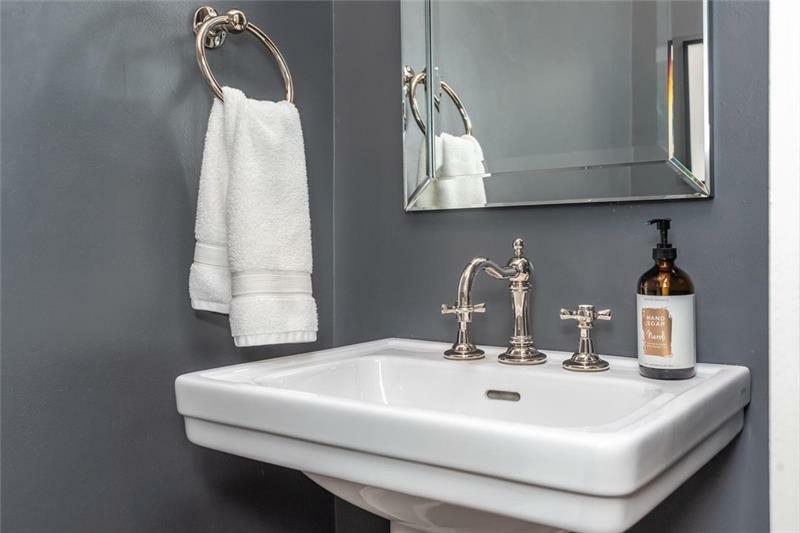 Cook's kitchen features farmhouse sink, 48" Viking range & charming built in breakfast nook. 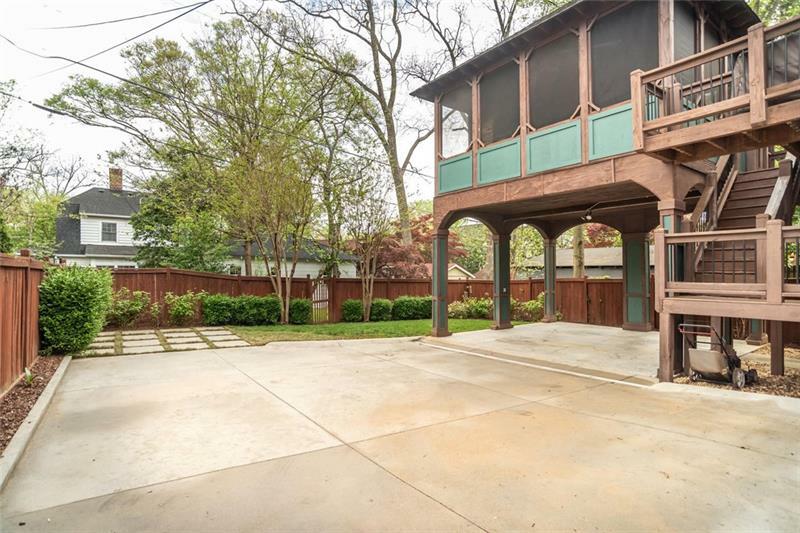 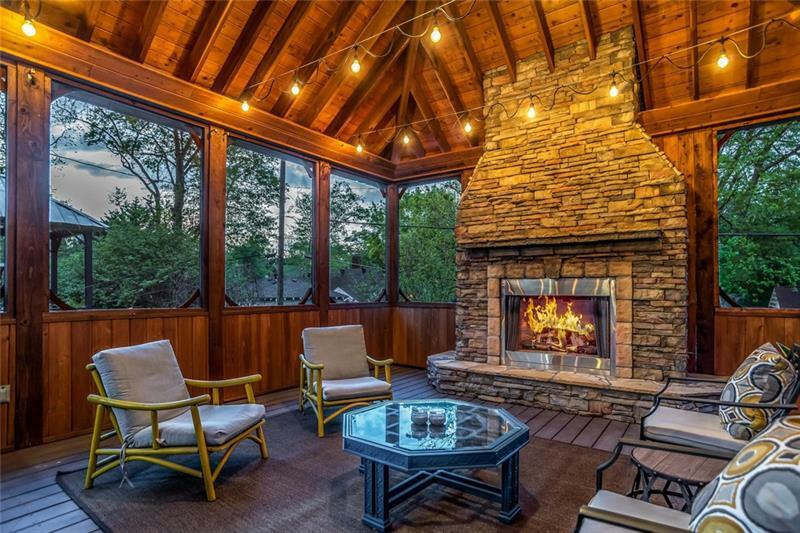 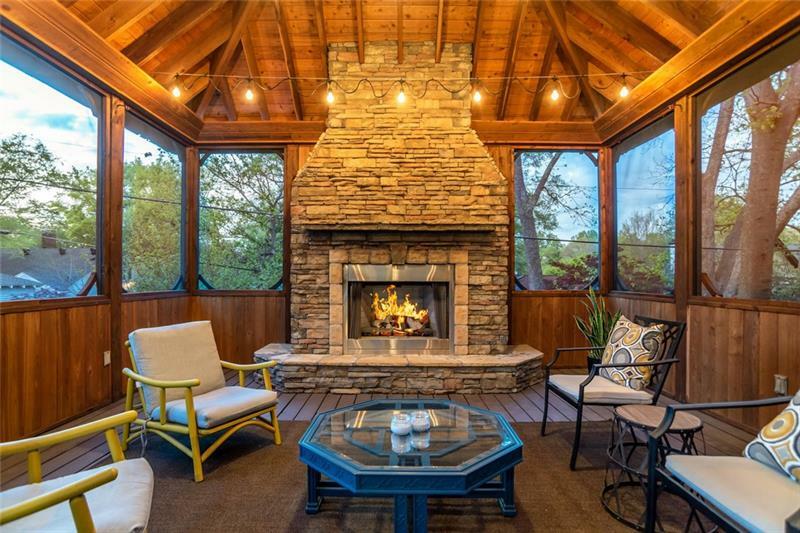 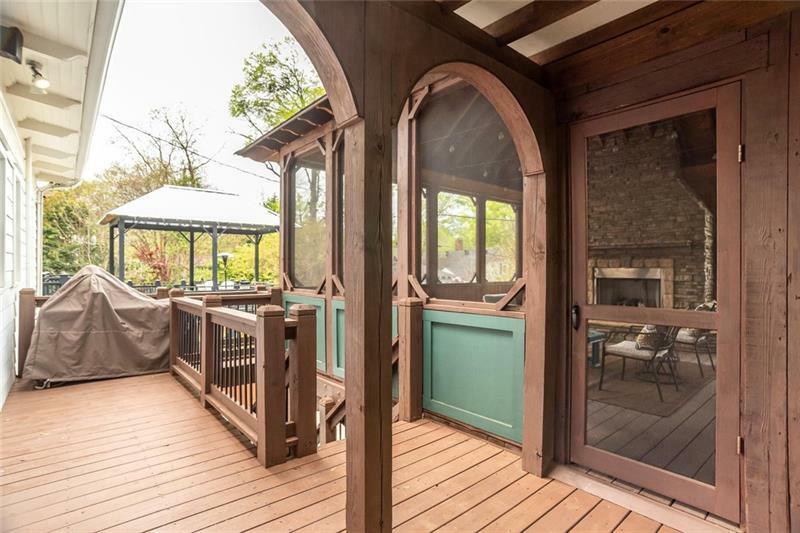 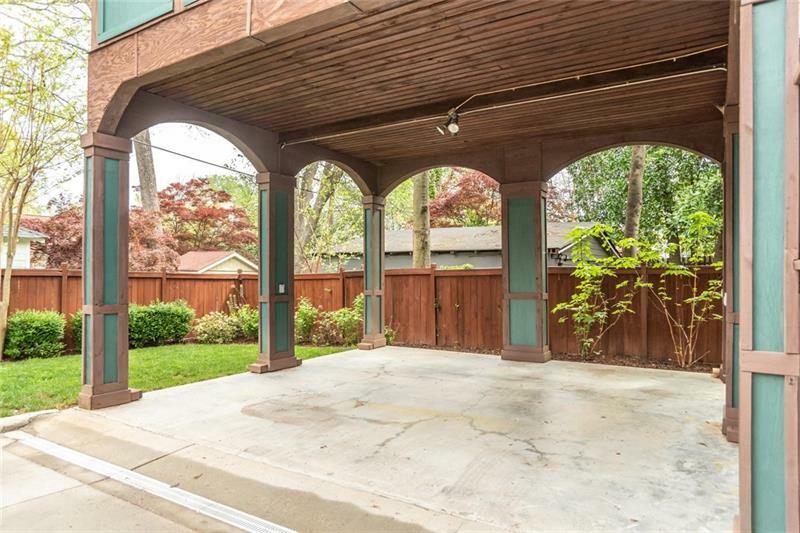 Screened in porch with vaulted ceiling & fireplace are an entertainer's dream. 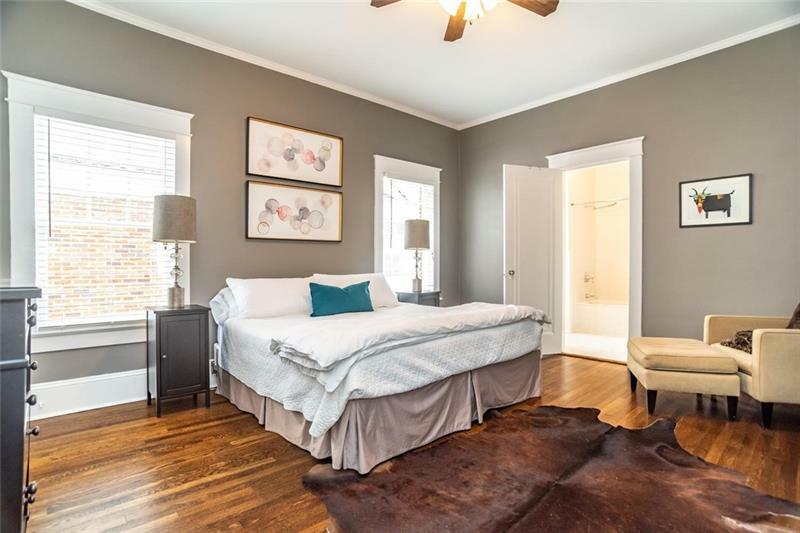 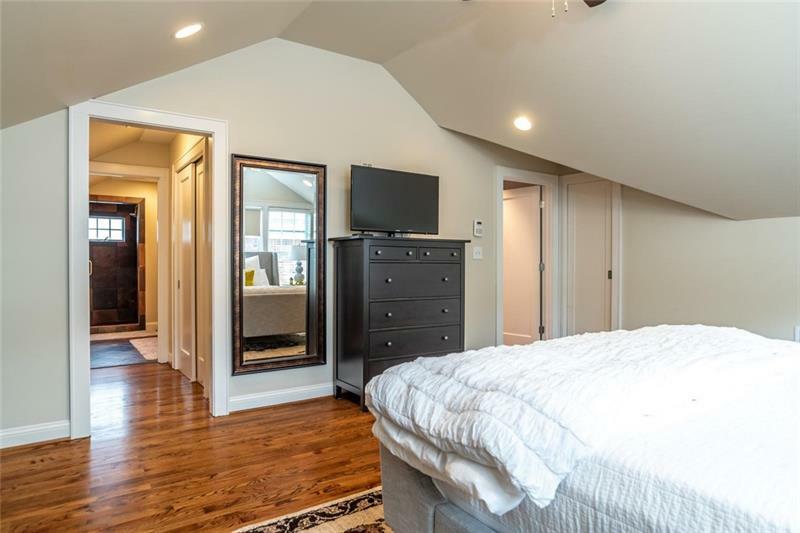 Master suite features adjacent morning kitchen w/wine cooler, mini fridge & ice maker. 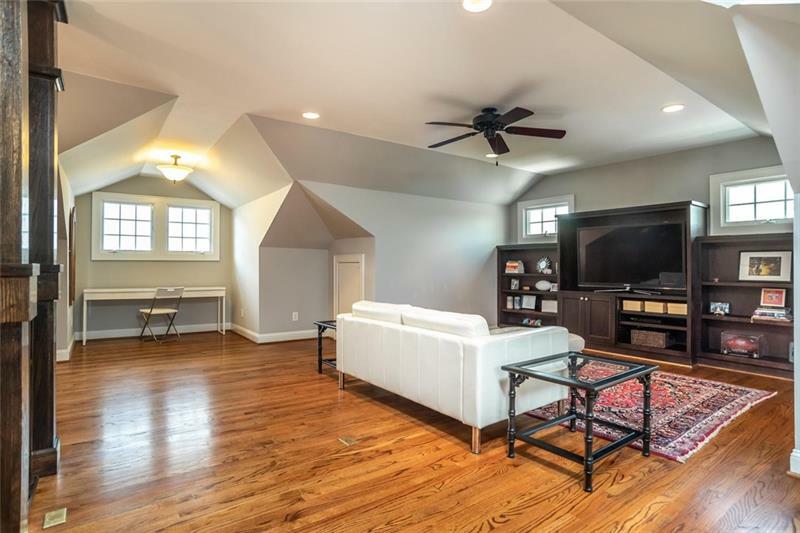 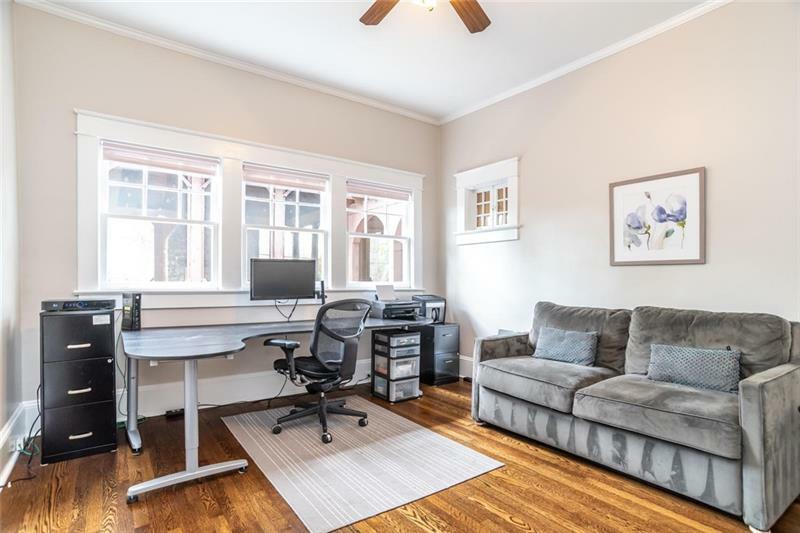 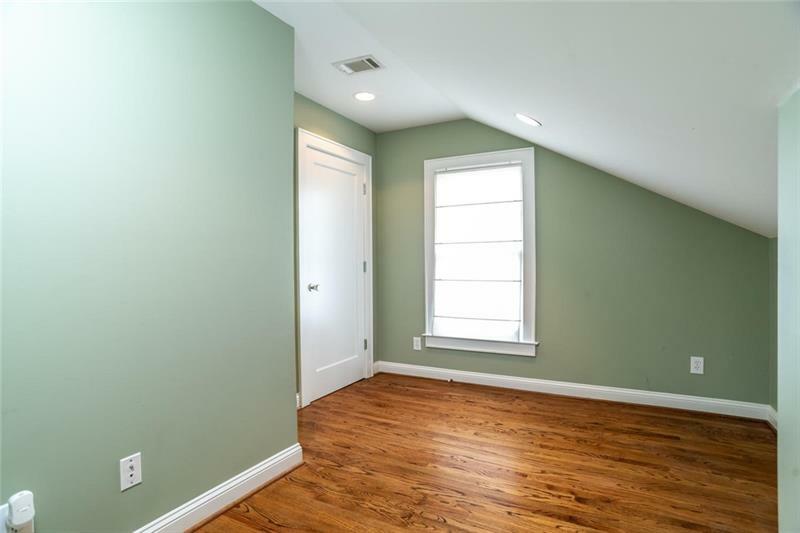 Upstairs also offers den/media room. 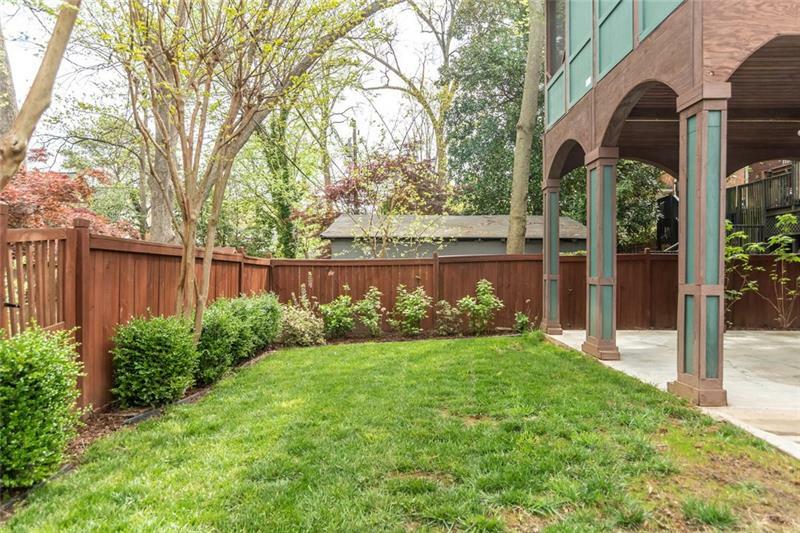 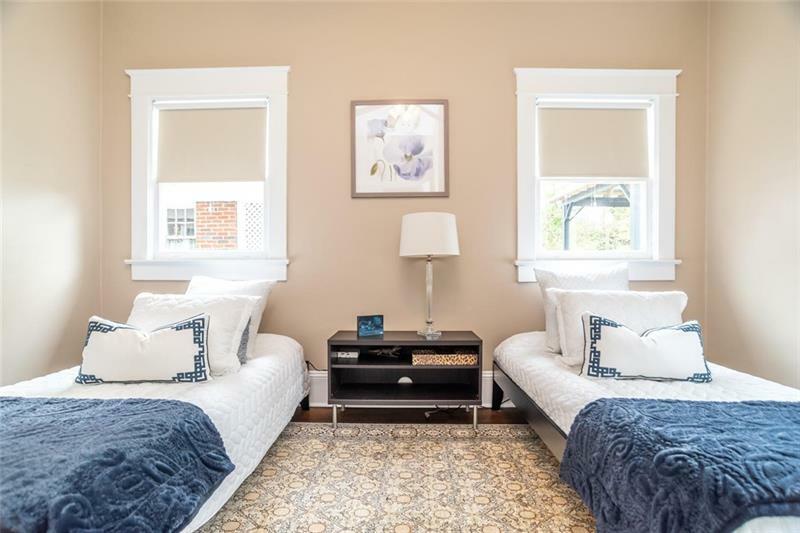 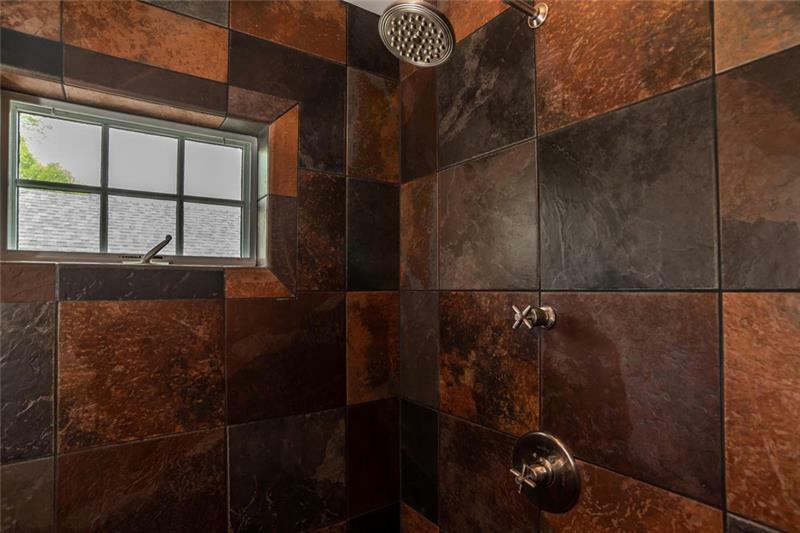 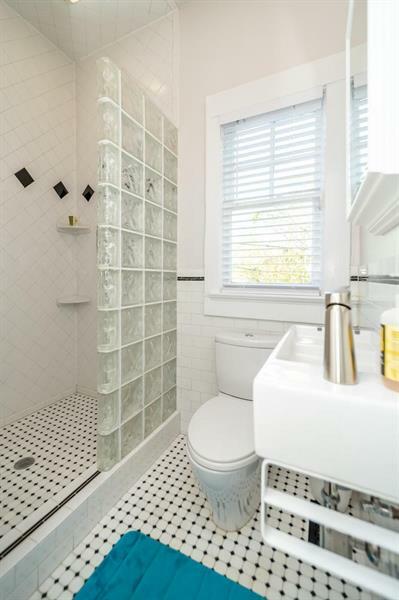 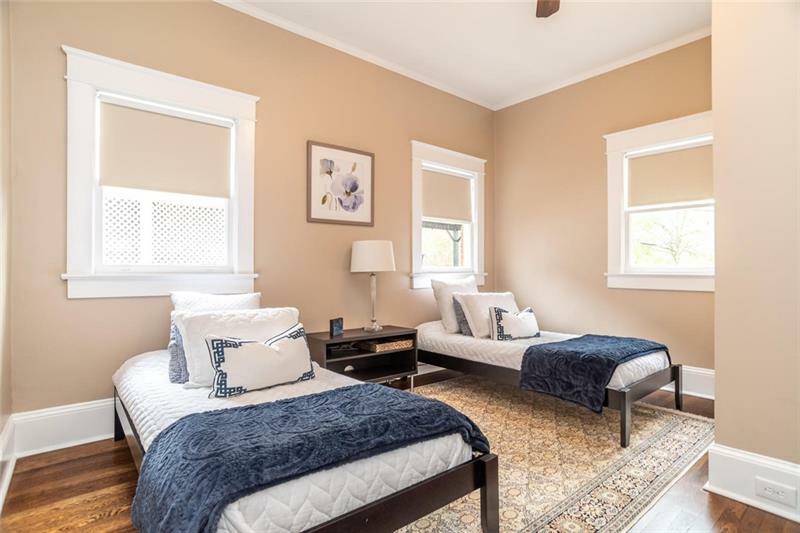 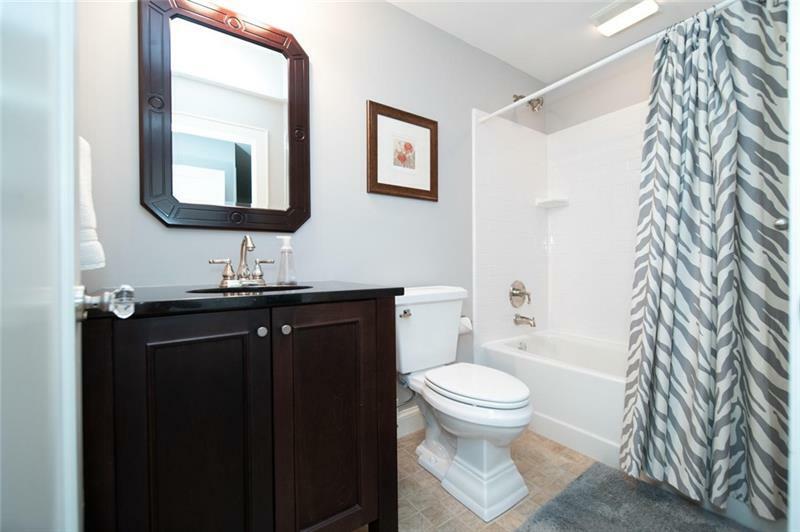 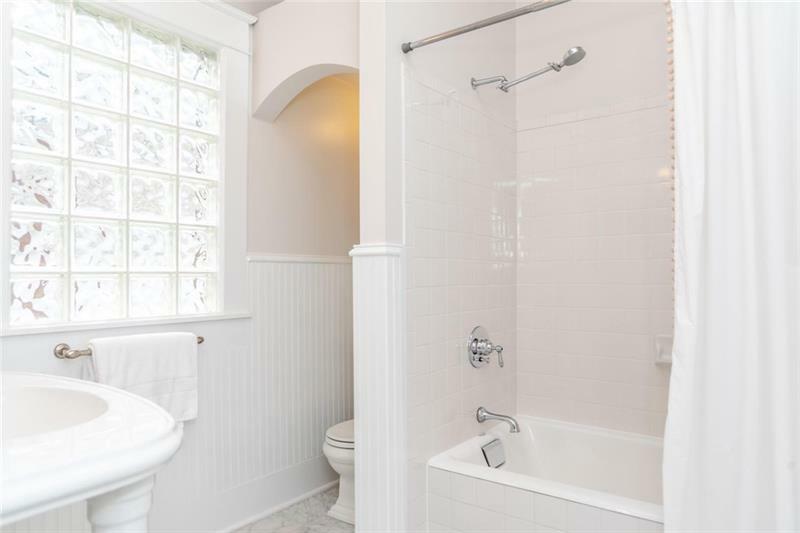 Home is situated on a private site with in ground sprinkler system & covered parking.